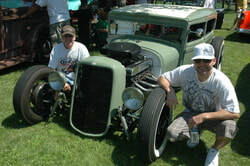 ​The Rod and Wheelers clubs “Getting Involved” initiative is designed to identify and encourage the next generation of rodders. 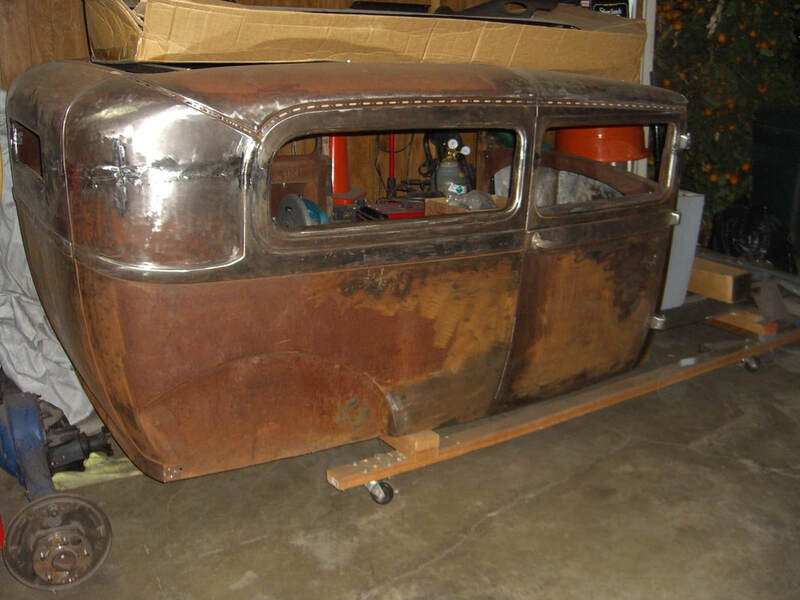 The Rod and Wheelers club members are committed to handing down their passion and desire that drives our love for the hot rodding hobby. 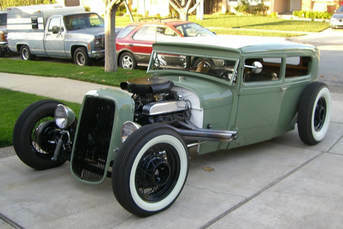 Hot rodding is generational. 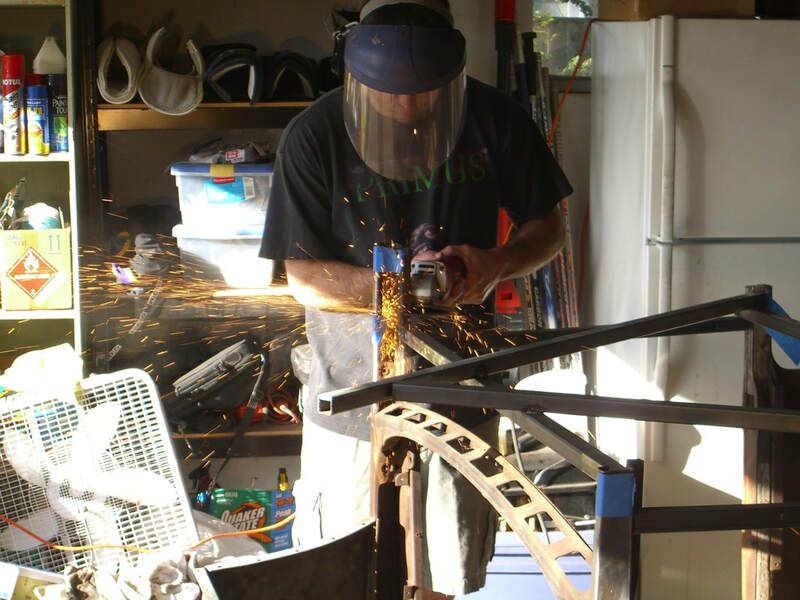 The passion for craftsmanship, creativity and personalization is often passed down from fathers and grandfathers. 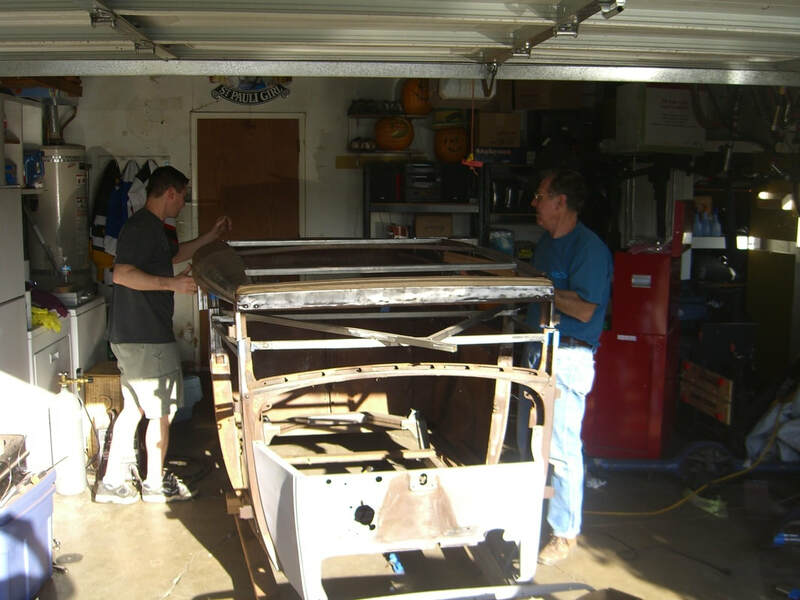 It’s the challenge and pride that comes from creating and building something that is shared with each generation. 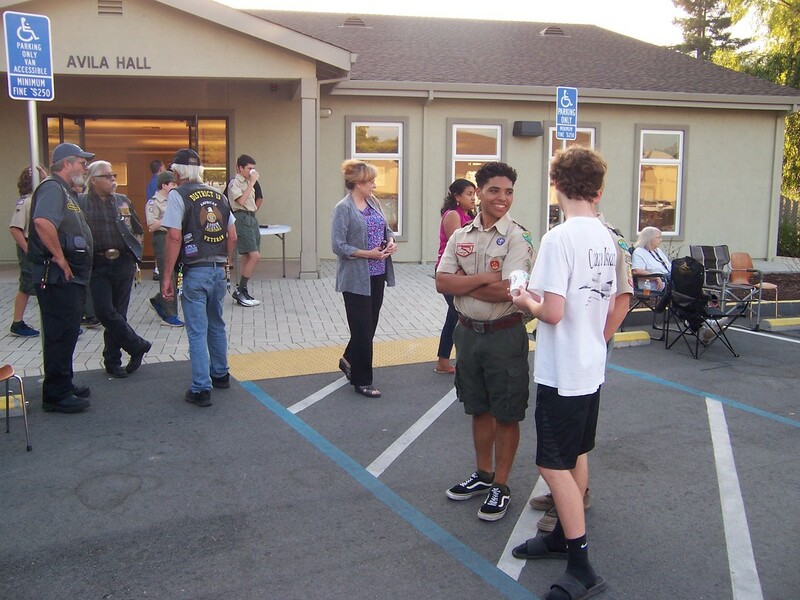 It becomes a social endeavor where you share and enjoy the hobby with friends and family. 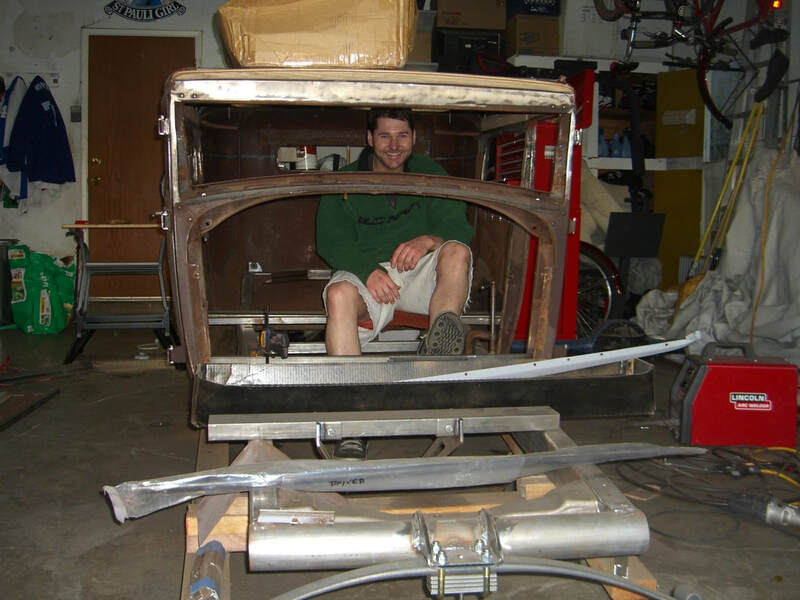 This is why Getting Involved with the next generation is important for the future of hot rodding. 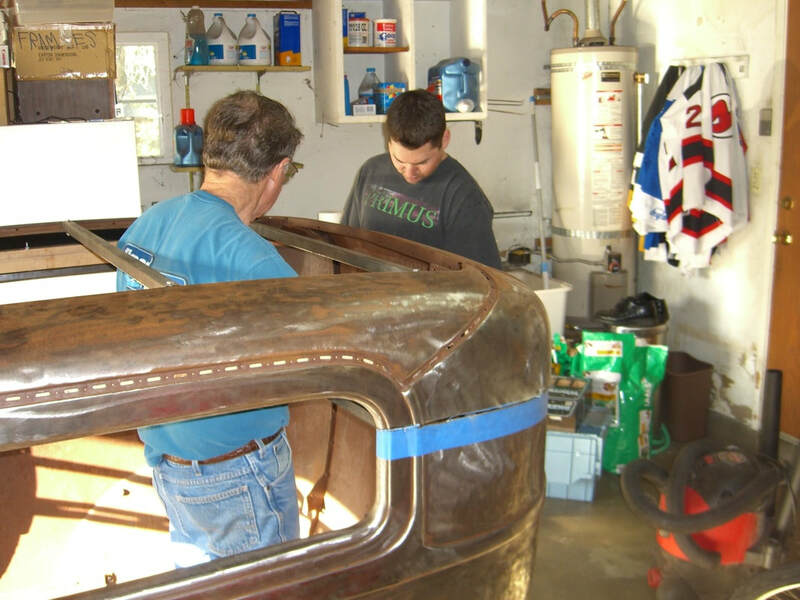 ​Many Rod and Wheelers club members are Getting Involved with sons and daughters, grand kids, youth groups and high school auto shops for example. This web page will highlight the club members Getting Involved experiences. ​The Discovery Bay Chapter of the Rod and Wheelers and the Discovery Bay Lions Club are Getting Involved to support future rodders in our hobby. Purchased with funds from the Lions Club car show, the late Jeff Moore and his wife Linda presented an emissions tester to the Liberty High School auto shop. The Rod and Wheelers club thanks the Lions Club and everyone who contributed for all they are doing to support our next generation. 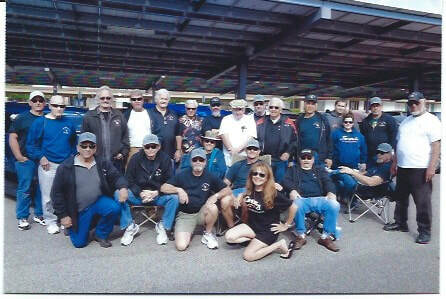 The group shown in the photo below represent the next generation of hot rodders. Our hobby is in good hands. Weld it up son ! The final result is very cool ! 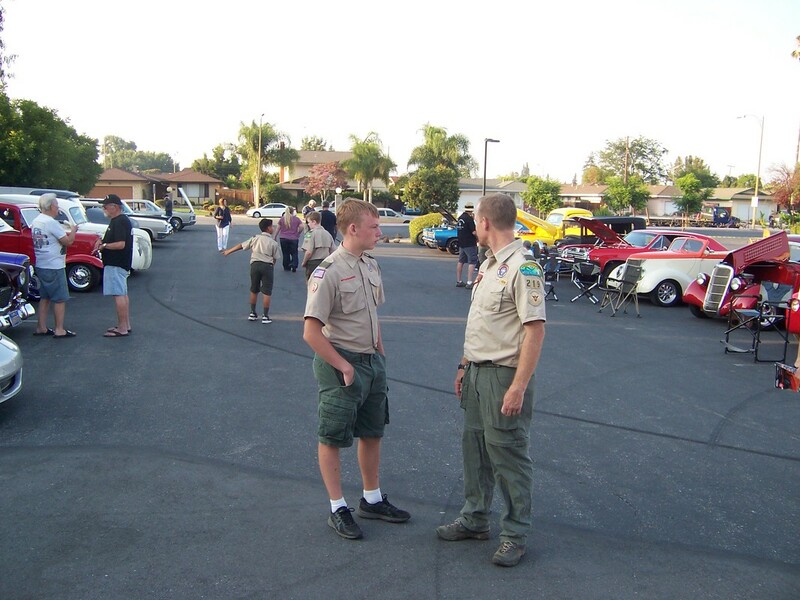 ​The Rod and Wheelers club and a local Scout group got together to experience the world of hot rods. 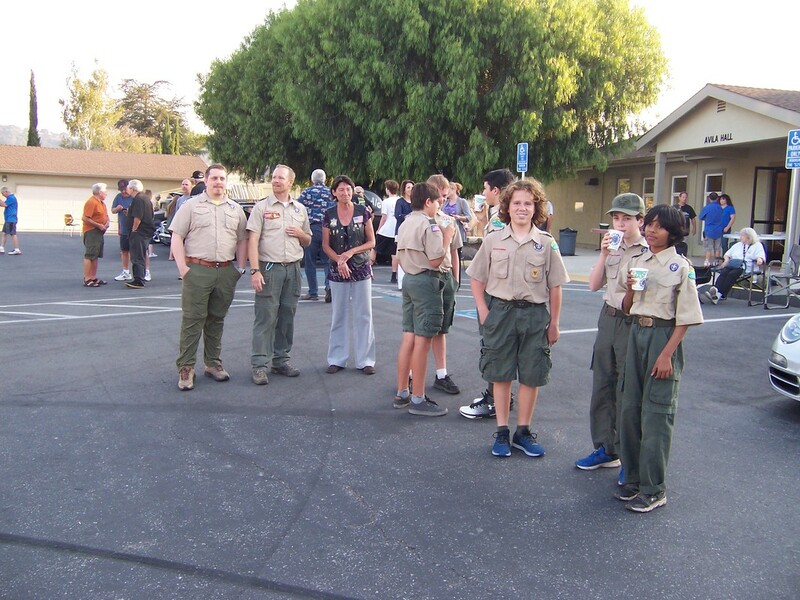 The Scouts supplied the ice cream and the club provided the hot rods. They had an opportunity to meet with the car owners, check out the hot rods, ask questions and together we all had a great time.